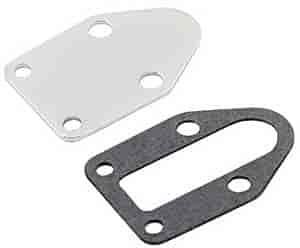 These chrome-plated block-off plates are precision cut to cover stock fuel pump openings. Gasket included. Does Mr Gasket 1515 fit your vehicle? 1515 is rated 4.0 out of 5 by 1.